JNC Communications offers support for all Partner and Magix systems by Avaya. 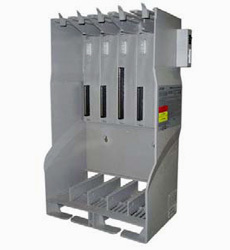 We will sell replacement parts, system programming and relocations. JNC is here for you. 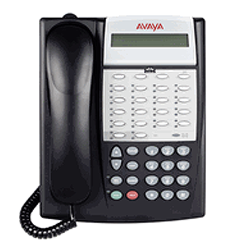 AVAYA Partner phone systems is the number one selling brand of phone systems. 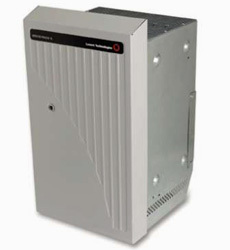 The Partner ACS R7 System starts with 5 lines and 9 stations and allows you to grow up to 16 CO lines and up to 48 stations. 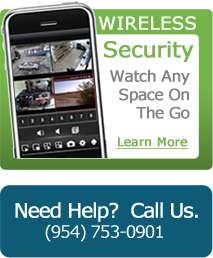 It has all of today's latest features including: Cell Phone Connect, Remote Call Forward (provides call forwarding), Caller ID, Toll Call Restrictions, Disallow Lists such as 1900-, 976, 411,(this helps eliminate phone abuse). 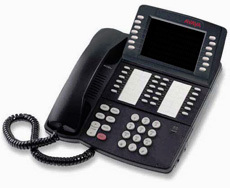 Conference calling (which comes in handy when you need to talk with other locations at once), Page Button, Night Service, Music on Hold, Extension Privacy, Speed Dial, and the system supports analog devices such as credit card readers, modems, fax machines and door phones. Businesses need a way to stay in touch with workers who are always on the move. The Merlin Magix system can keep everyone in the loop with wireless phones that deliver all the power and functionality of a wired desktop telephone. Have a question or just someone who can give you an answer, JNC Communications can help you.